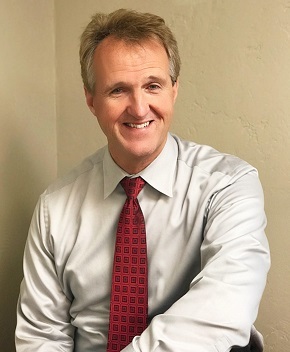 Steven M. Pittson D.C. received his Doctorate at Palmer College of Chiropractic West, class of 1986. Health Matters and so do YOU! Do you take an active interest about the value of your health? We recognize the value of you, having a high level quality of life lived with vitality and expanded capacity. We absolutely love what we do - helping as many people as we can to live as fully and freely as possible, without pain and illness, as much as possible. Our office has an incredibly fun, positive, and professional atmosphere. We have a highly trained staff, years of experience, with a variety of treatments, depending on your condition. Our office environment is very conducive to learning, healing support and prompt service. Research and patient experience are demonstrating the immense value of these factors in health recovery. Our office is designed and has been proven to be comfortable and fulfilling for people of all ages (infants to seniors) and personalities. When Dr. Pittson isn’t at work, he enjoys a healthy active lifestyle playing basketball, hiking, wakeboarding and snowboarding with his family.